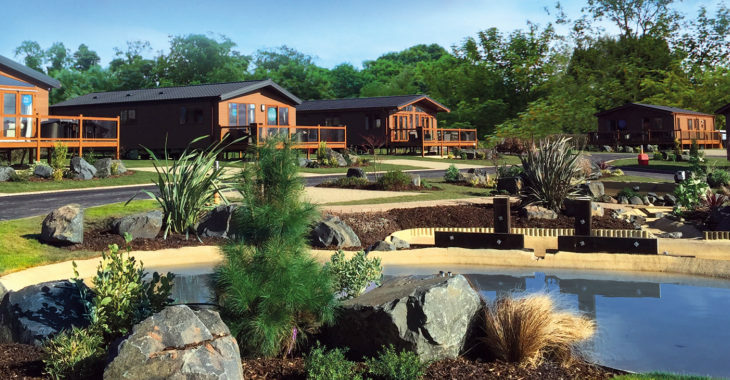 With a 12-month leisure license, Malvern View Country & Leisure Park is located on the border between Worcestershire and Herefordshire, putting you in the perfect spot to break away from the hustle and bustle. 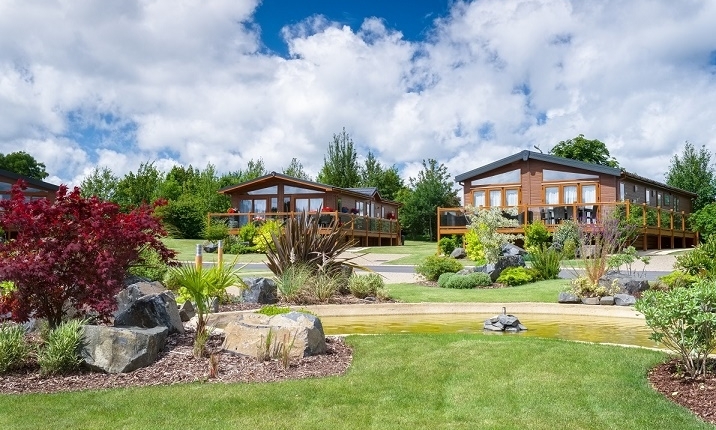 Nestled in the grounds of a historic 450-year-old Elizabethan Manor House and outbuildings, the park rests in over 100 acres of magnificent farmland, lakes and walking trails that lead to incredible views of both Worcestershire and Herefordshire. Quickmove can arrange property viewings, negotiate on your behalf and even secure your new-build luxury park bungalow using our 5-Star rated property part-exchange scheme.